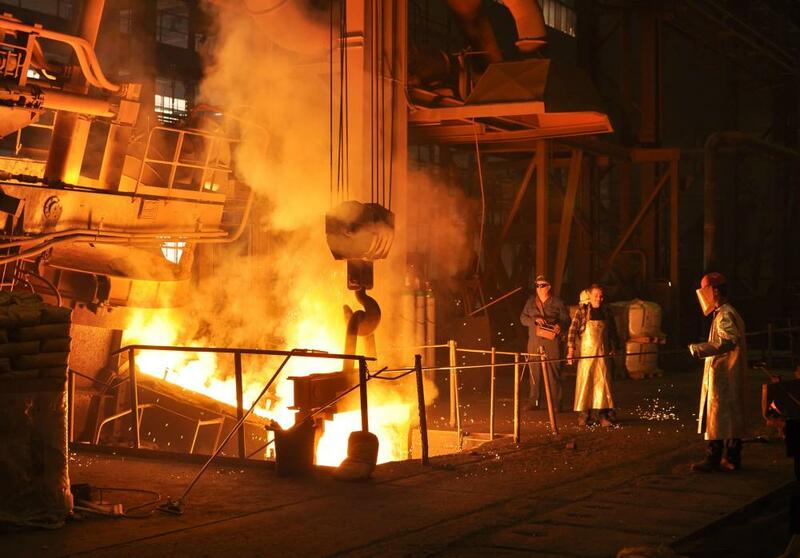 What is a Steel Mill? Raw iron ore and other materials are heated in a mill to make steel and iron. Coke is an ingredient used in a steel mill. Mill workers can mold steel into different shapes and sizes. Pittsburgh is known for its connection to the steel industry. A steel mill is a location where steel and iron are created from heating raw iron ore and other materials in a massive cauldron. Using large electric cauldrons to heat the iron ore, coke, calcium and a myriad of other materials into a red hot liquid, a steel mill pours the molten metal into molds where it cools. 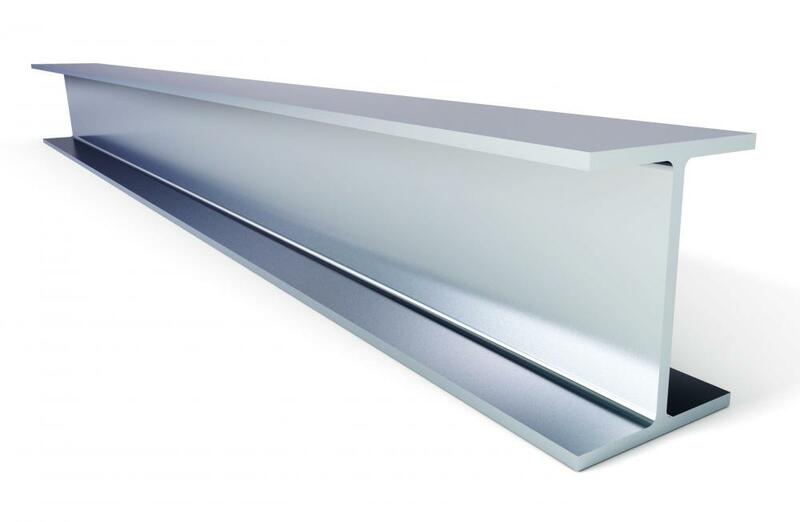 Typically shaped in large cylinders or I-beams, the steel is pounded into a finished shape and dimension as it cools. 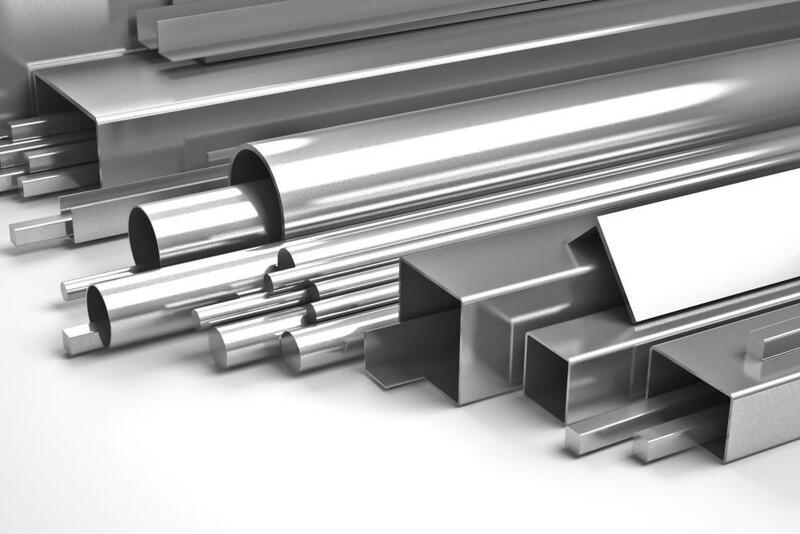 Many types of steel and iron can be manufactured in a steel mill by altering the ingredients used to make the steel. Many of the numerous steel mill giants have gone out of business in what used to be known as the iron belt in the United States. Working in a steel mill, or a foundry, as they are often called, is considered a very tough and demanding job. High heat, heavy lifting and dangerous conditions were often rewarded with good wages. During the 1940s and 1950s in the United States, the steel industry was booming. Many communities in Pennsylvania and other East Coast states were based solidly on the steel mill industry. As the mills began to close, the cities and towns began to dwindle in wealth, population and industry. Foreign steel began to undercut the prices demanded by American mills along with rising fuel costs and shipping charges, and the steel mills fell by the wayside in the American industry hierarchy. In the 1980s, "Reaganomics," the term coined to then President Ronald Reagan, deregulated the steel industry, all but driving the final nail in the coffin of a way of life for many small American communities. Other industries such as coal mining and iron works also suffered from the loss of the steel mill. 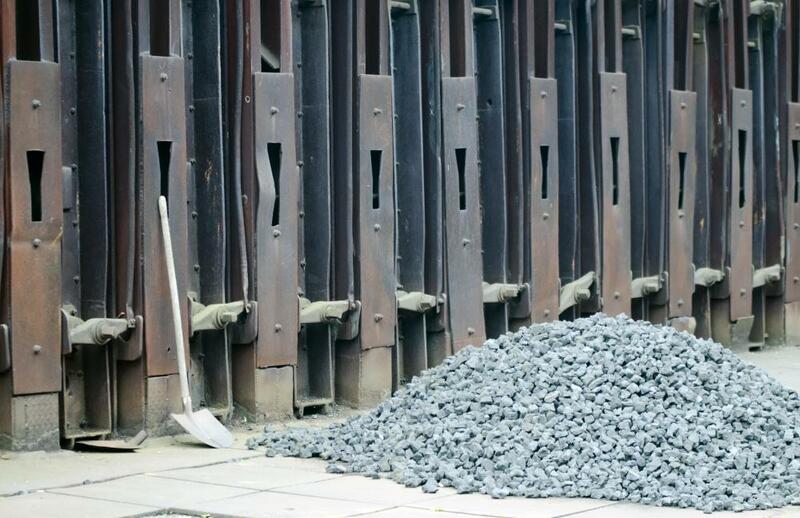 Another industry hurt by the closing of the steel manufacturers was the railroad. Most of the large steel beams made at the mills were shipped out by rail. When the mills closed, the railroads soon followed, abandoning track that had sustained many communities for decades. Trucking companies also felt the pinch of the steel mill closings, though they were better than the railroads at finding supplemental transportation needs, and many of the larger companies remained intact. A small portion of the American mills continue to manufacture steel for the building industry and keep a once mighty way of life alive, albeit on a lesser scale. Steel continues to be used less and less in many manufacturing plants due in part to the advancements made in composites and plastics. Much like the American family farm, the steel industry and all the mills and foundries may go the way of the barn and slowly fade into the pages of history. What Factors Affect the Price of Iron Ore? What Factors Affect the Demand for Iron Ore? What Are the Different Types of Steel Industry Jobs? What Is the Foundry Industry? 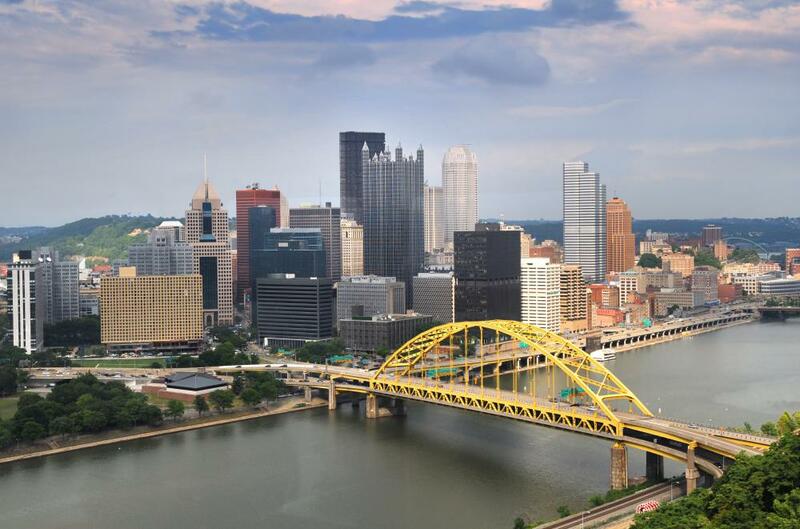 Why Is Pittsburgh Called the "Steel City"? What is a Mill Scale? @Grivusangel -- Steel towns smell bad, too. I remember Pittsburgh used to stink when the mills still ran. Pittsburgh took a similar route to Birmingham and fell back on its medical industry, with similar success. It's probably the only reason the city is still doing well. The Pennsylvania mills closed largely for the same reason -- they didn't want to update their facilities. It was cheaper to move overseas, which they did. I know there are smaller mills still operating, but they must be better about not spewing out pollution because I've been to towns that have working mills and I've never smelled them. Birmingham, Alabama was lucky. When its steel mills closed in the seventies, it fell back on its medical industry and now has one of the best hospitals -- the University of Alabama at Birmingham -- in the U.S. But I remember seeing the mills in operation. We used to drive by U.S. Steel on the way to my aunt's house. An overpass went over part of the mill and at night, you could see rows of pig iron laid out in the sand, ready for further processing. The steel mills created a lot of air pollution, which is one reason they closed. They didn't want to update their equipment to align with the new EPA regulations. They said it was too costly, so they closed. Now they're polluting the air in China and India.